posters and Fliers to print and share! Promoting your PTA is an important tool in growing membership. 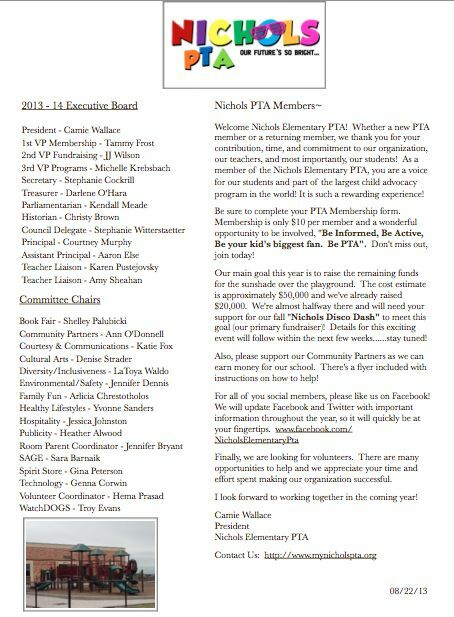 Here's how you can get the word out about PTA! Create a logo for your pta! Include an invitation to join in every PTA or school newsletter. Share your story! Draw members by joining PTA's latest national social media campaign. Post or tweet why you're #PTAProud.